We have a unique approach to flowback equipment. 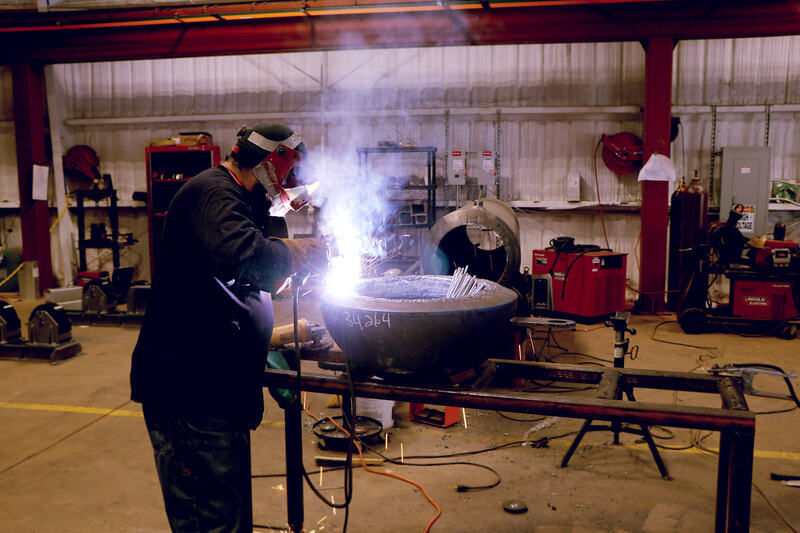 Moran Equipment puts your priorities first, seeking to always do a quality job—with minimal risk to our employees and working in appropriate timeframes. Moran Equipment LLC. is based out of Elk City, Oklahoma and is built on the principles of providing quality services with integrity for its clients. 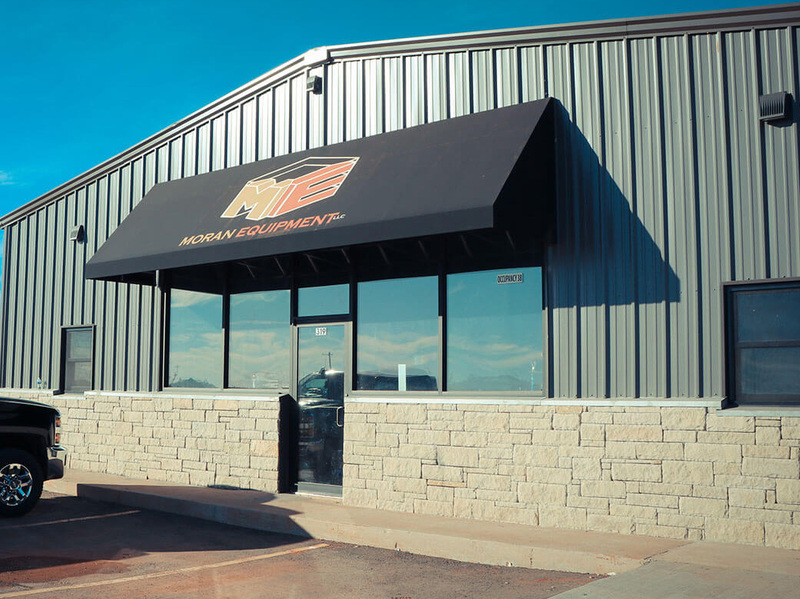 We have additional offices in El Reno, Oklahoma and in Hobbs, New Mexico. Moran Equipment LLC. was incorporated in 2014 with a vision to give the best service to the area. Moran Equipment LLC. has grown from a small group of approximately 4 employees to more than 80 field workers. Moran Equipment LLC. is owned by Josh Moran. With family roots in the oil and gas industry, the Moran Equipment LLC. team is positioned for growth while maintaining a family-oriented work environment. We are now at three locations! 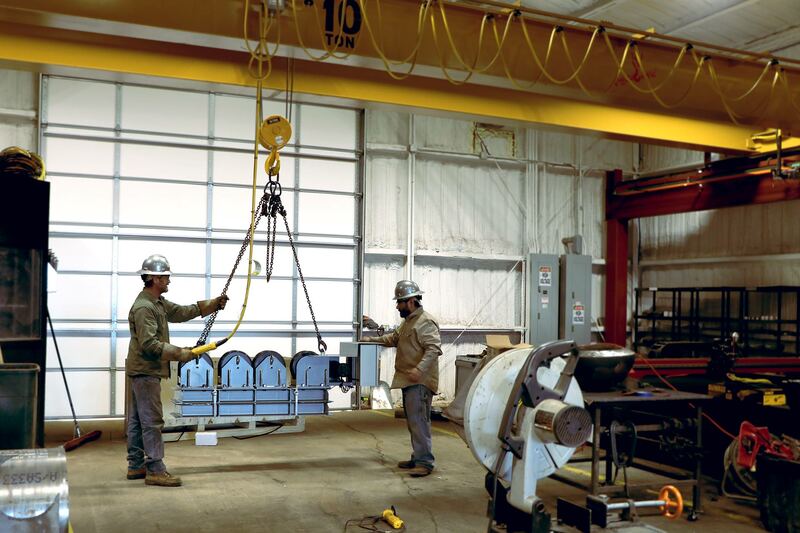 We offer a professional flowback services and quality equipment rental solutions. Excellence and integrity are the foundation of everything we do. The most important thing for us is our commitment to our customers. We provide the same high-level of performance you would expect from the big corporations, but to us you are not just a number. Our personable staff and service is unmatched. Our Founder, Josh Moran, has been working in this industry for over 20 years. His expertise has helped the company to continue to grow and stay relevant in the ever-changing market. 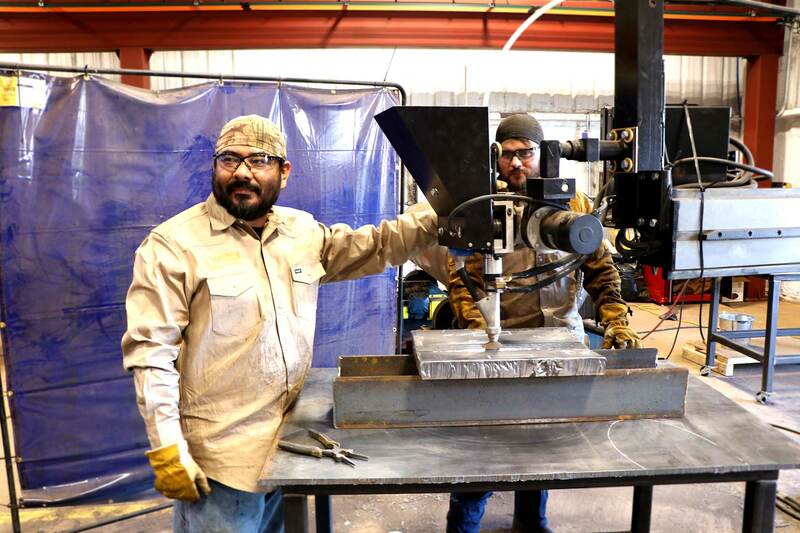 We are a team of reliable, highly-skilled flowback equipment specialists.